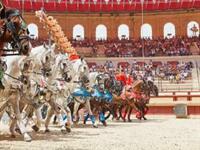 Puy du Fou (1 hour) has been voted the world's best park and offers a multitude of great shows and adventures for the whole family. A highly recommended day out, not forgetting the evening spectacular 'La Cinescenie', we love it! 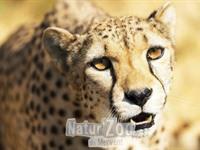 Natur'Zoo de Mervent (9km) offers an excellent day out for everyone and you can be there in no time at all. With a fantastic selection of well cared and beautiful animals, feeding time is always super to watch - especially the big bears and their giant vegetable ice-cubes! Located in the heart of the biggest forest of the Vendée, the Base de Loisirs de Mervent (12km) provides many activities for all ages. Canoes, kayaks, electric boats and moutain bikes can all be hired, for children there's also archery and a climbing wall to practice on. There are qualified sports instructors or you can just hire for your own fun and take things at your chosen pace. 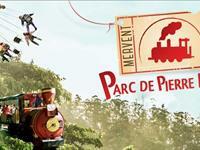 Parc de Pierre Brune is nested within Mervent Forest (12km) this is a great adventure fun park for all the family. There are activites for both small and older children, I know the parents have just as much fun too! 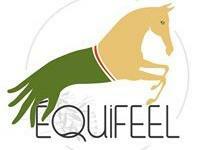 Our local equestrian centre, Equifeel is only 7km away. Claire Duriez and her team are able to provide tailored activities and training for individuals or small groups, including forest and beach rides. 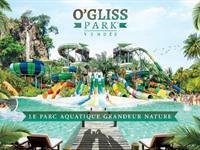 O'Gliss water park (1 hour) gains very good reviews, providing a great mix of water rides for all ages, swimming pools and sun lounging areas. 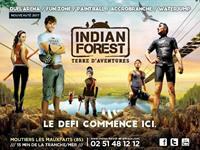 The Indian Forest adventure playground, near Moutiers-les Mauxfaits (1 hour) is set in 5 Acres of ancient Oak forest. 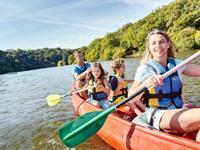 Billed as the largest adventure park in France you will find something here to suit all ages and abilities. With 310 events on 17 different courses you can discover endless fun and adventure with your family or friends. 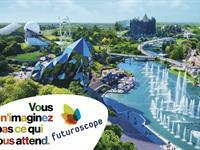 Parc du Futuroscope (1h 15m) is a French theme park based upon multimedia, cinematographic futuroscope and audio-visual techniques. It has several 3D cinemas and a few 4D cinemas along with other attractions and shows. This leisure park is renowned for its high- tech attractions and its unusual buildings with a futuristic architecture. 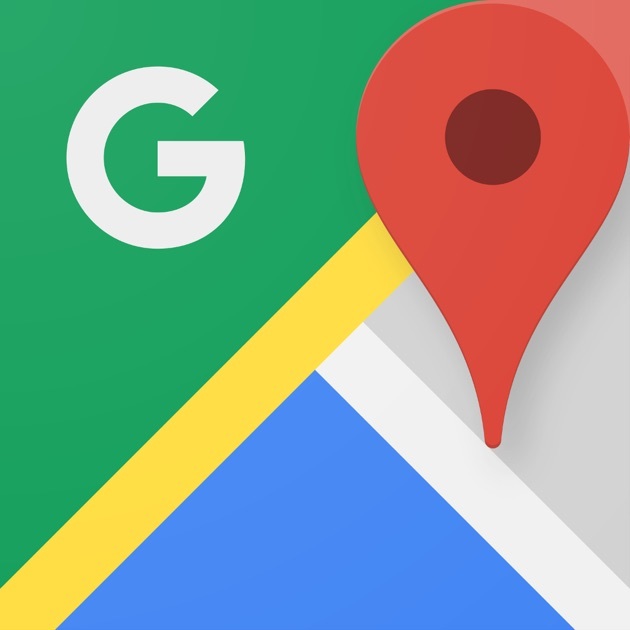 A great time for both children and adults.